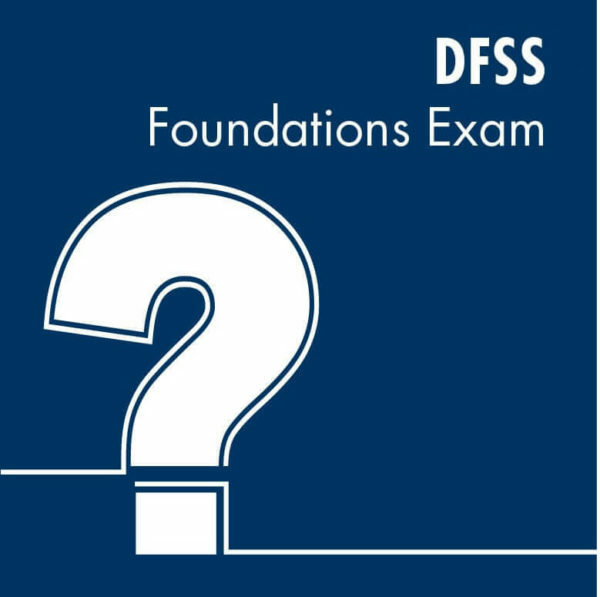 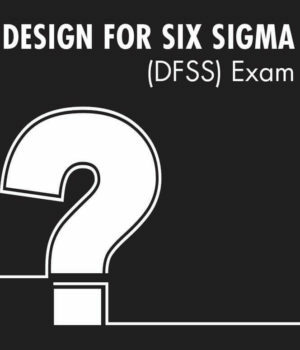 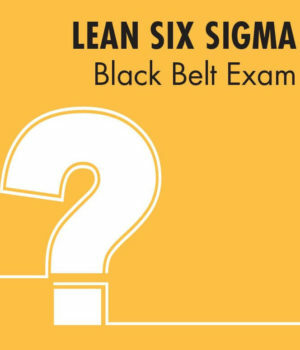 A 30 question online exam designed to assess knowledge of the foundation concepts underlying Design for Six Sigma. ORDER INFORMATION: within 24 hours of receipt of an order placed during Six Sigma Products Group regular work hours (Monday through Friday 8:00 a.m. through 4:30 p.m.) purchaser will receive an email containing a link to the exam site, an assigned User ID and Password, and a Power Point presentation demonstrating User steps. Please note: purchaser email address is required to fulfill an order for this product.